I loved seeing how this came together. You make it look so easy and I love how it turned out! That mailbox is absolutely adorable, great job! HAHAHAHA!! I do the SAME THING at Target!! LOVE IT!!! 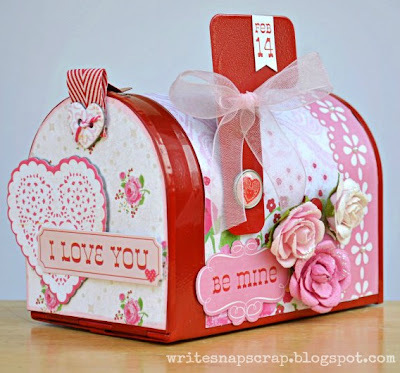 I loveeeeeeeeee your mailbox!! LOVING the colors and those flowers!!! These are so so sweet. I picked up 3 of these mail boxes a couple of years ago...but have yet to do anything with them. WOW! Absolutely adorable! 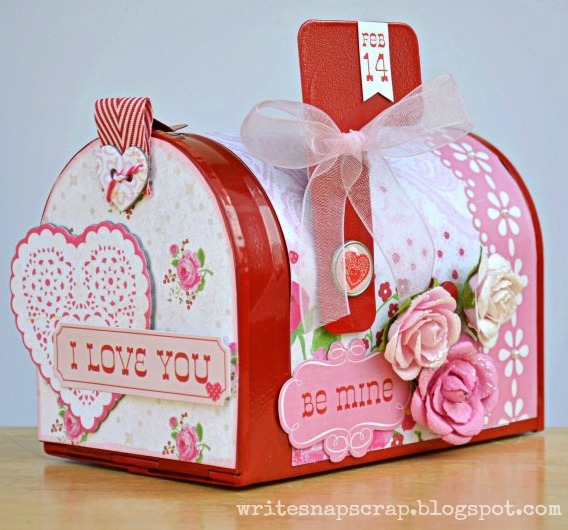 This will make such a fun gift for Valentine's day or any day for that matter!! !